Premier League Primary Stars | Primary schools win Premier League trophy visit! 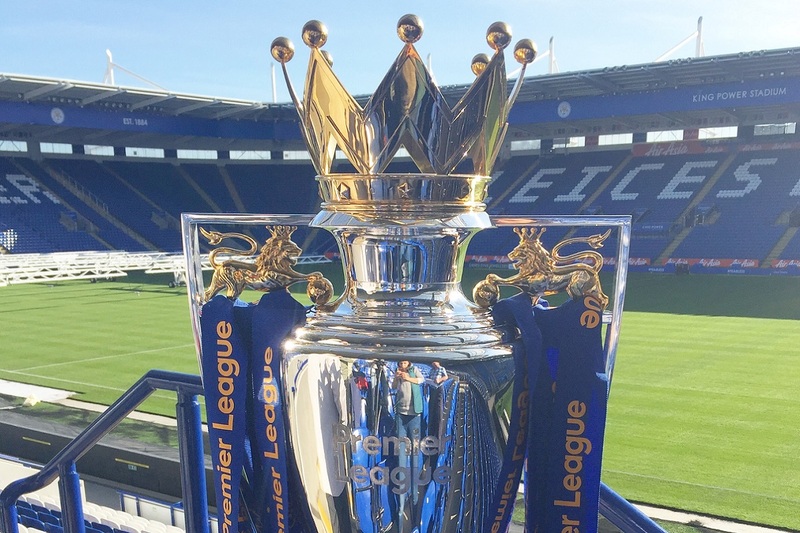 Primary schools win Premier League trophy visit! “We are delighted to have won a visit from the Premier League Trophy Tour as an added bonus for joining Premier League Primary Stars. Our children love to follow their local teams and have a great interest in the whole Premier League. Check back soon to see if your school is one of our other four winners! As part of Premier League Primary Stars, even if your school missed out on this competition, there will still be plenty of chances for your school and pupils to enter competitions linked to the different topics we cover.